Various upgrades to bridges to ensure safety and functionality. Routine repairs to the Spring road bridge that spans the CSX railroad. 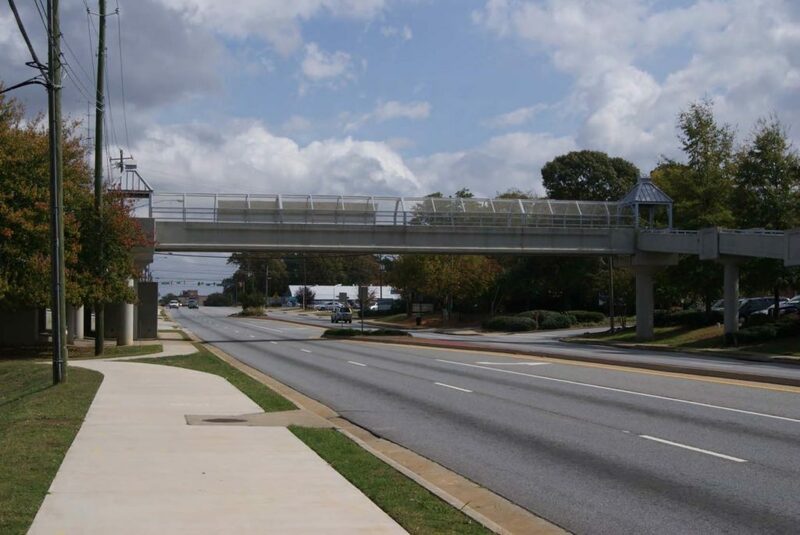 Routine repairs and painting of the pedestrian bridge that spans Spring Road near Argyle Elementary School. Routine repairs to 6 bridges at various locations in the City to ensure safety.